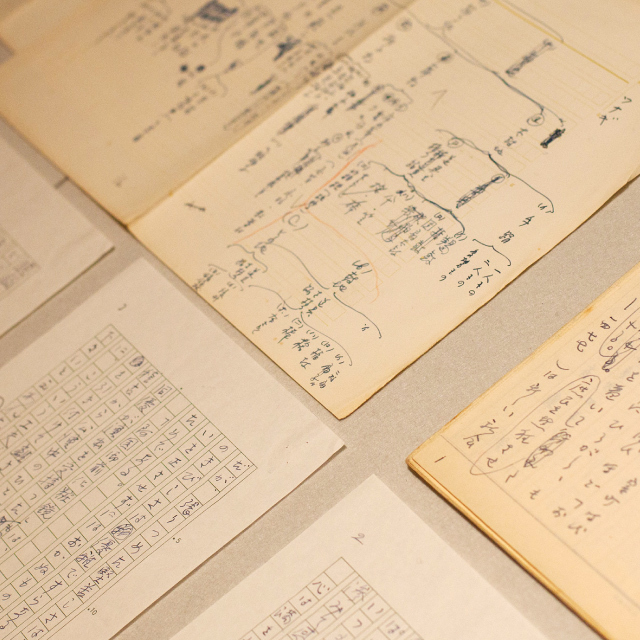 Since its foundation in 1882, Waseda University has continued the literary study begun by the likes of Shoyo Tsubouchi, and has continued to collect and make public literary materials through its library and museums. 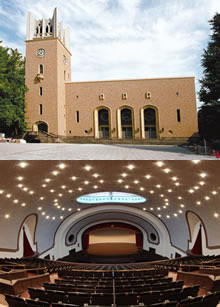 The university has also produced a great number of talented people—artists, writers, critics, people working in theater and film—who have contributed to Japan’s cultural growth. It is also home to over five million books, literary documents, works of art, pieces of calligraphy, historical artifacts, film footage, documentary records, and other articles, including two national treasures, seven important cultural properties, and eight art treasures. 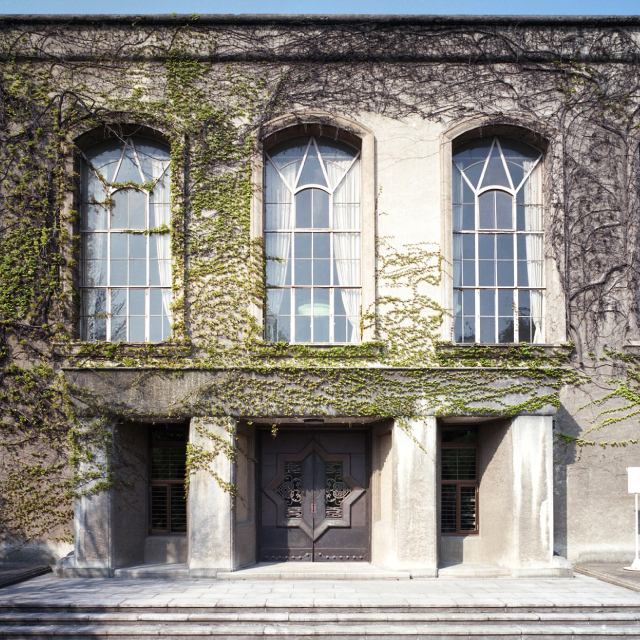 Through the exhibition and practical application of these articles—the “Culture of Waseda”—we have continued to strive to fulfill one of the university’s missions, “contribution to society.” We are also aware that, with diversifying value systems, interaction between a wide range of different cultures, and the formation of a multicultural society, the cultural mission of Waseda University is currently growing ever greater. In order to actively implement two new, groundbreaking initiatives amid a social climate such as this, we hope very much that you will sympathize with our goals, listed below, and work together with us to achieve them. Our first goal is to make the university campus itself into a museum that is open to the local community. The aim of this is to create a campus that is intellectually fulfilling and soul-enriching, not only for of course students, staff, and graduates, but also for visitors to the university. We will create an environment that will not only allow visitors to come into direct contact with original paintings and sculptures, but will also facilitate direct, face-to-face interaction with cultural projects run by researchers, graduate school students, and students. It will also be a place that is exciting for children to visit. 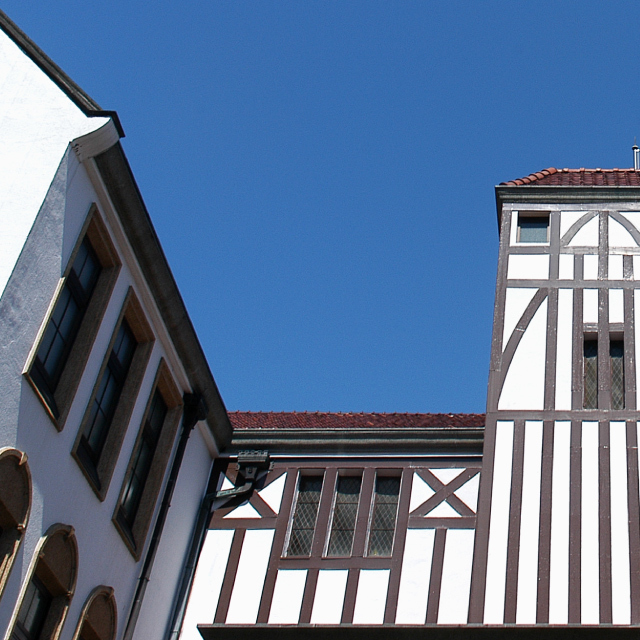 Our second goal is to create a virtual museum with the aim of international cultural dissemination. Through cutting-edge technology, we will use a virtual space—including three-dimensional spaces—which will house vivid replicas of pieces of artwork that it is difficult to “experience” in real life, thus creating a new, unprecedented cultural experience: a “virtual museum.” If this project is realized, we will be able to share Waseda’s cultural properties not only with visitors to the campus, but with people from around the world. 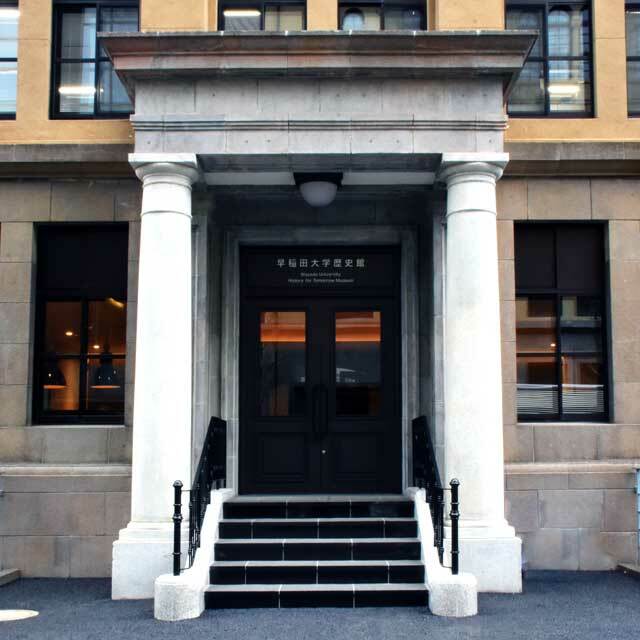 Waseda University is a “cultural whirlpool,” swirling with cultures from all times and places, and we believe that it is our mission to create a powerful cultural dissemination point at the university, and to pass this culture on to future generations. Waseda University’s Cultural Affairs Division has started the “Waseda Cultural Promotion Fundraiser” in order to fund the new initiatives detailed above, and the projects necessary in order to implement them.